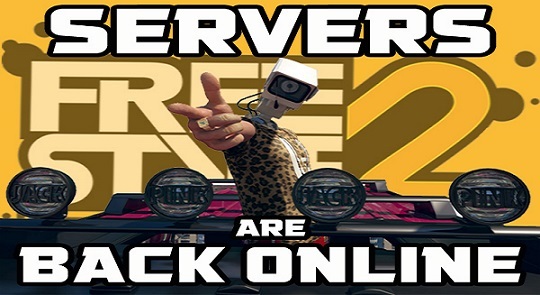 Servers are back online! You may launch the game and start playing FreeStyle2! - Level up reward will be given to players who sent us reports. Be free to create your own style, Freestyle!